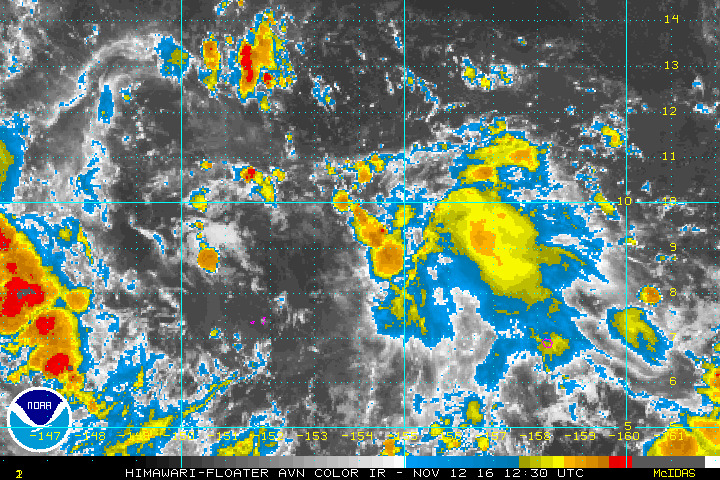 GUAM AS A TROPICAL DEPRESSION MONDAY. WFO GUAM WEB PAGE AT WWW.PRH.NOAA.GOV/GUAM/ (ALL LOWER CASE). AND 340 MILES EAST-NORTHEAST OF WENO...AND IS MOVING WEST AT 20 MPH. THE HALL ISLANDS IN CHUUK STATE ON SUNDAY. CHUUK STATE TODAY AND THAT WILL CONTINUE THROUGH SUNDAY EVENING. MONITORED CLOSELY FOR POSSIBLE FLASH FLOOD CONDITIONS. NATIONAL WEATHER SERVICE AND LOCAL EMERGENCY MANAGEMENT OFFICES. TRAVEL BY BOAT SHOULD BE CAREFULLY PLANNED IN THE COMING DAYS. NAVGEM pretty bullish on this one. 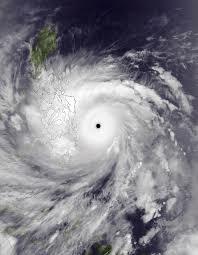 JTWC has just issued the last warning on this. No surprise as models continues to not develop this and a possibility this may dissipate. 120900Z POSITION NEAR 9.3N 155.4E. This system sure loves nighttime. Latest coordinates has the center right under the middle of the strongest convection. 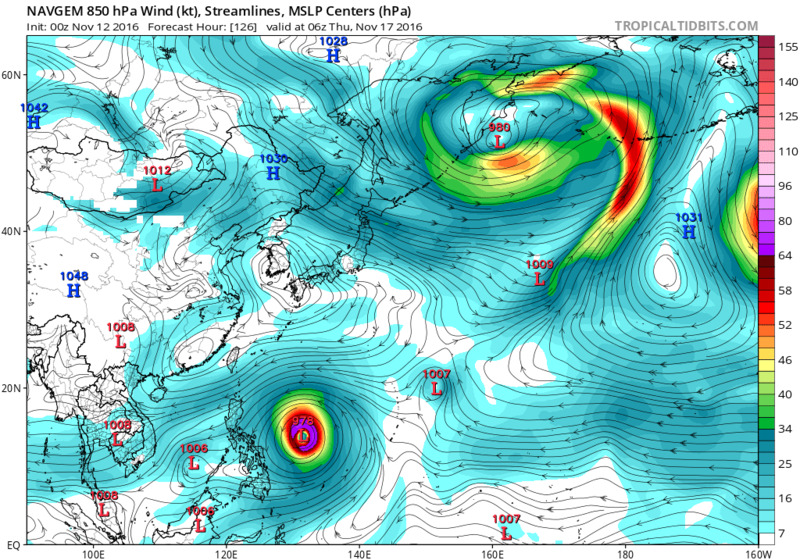 Past 2 GFS runs showing some possible reintensification before it hits Northern Visayas. 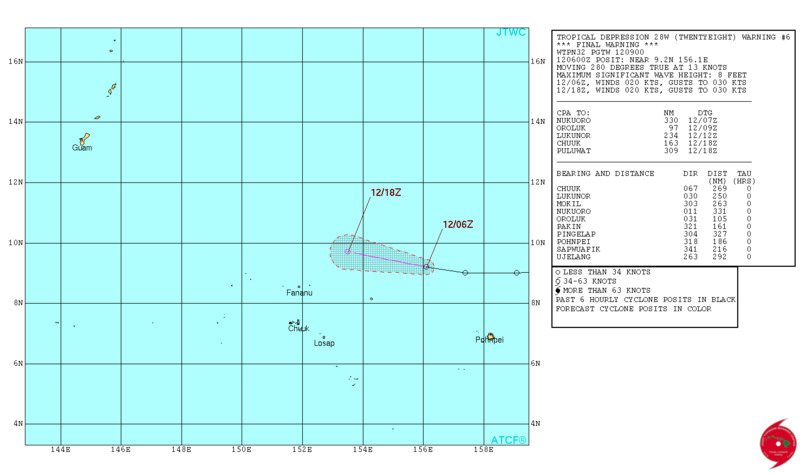 Looks like JTWC has totally dropped this system, no invest whatsoever.